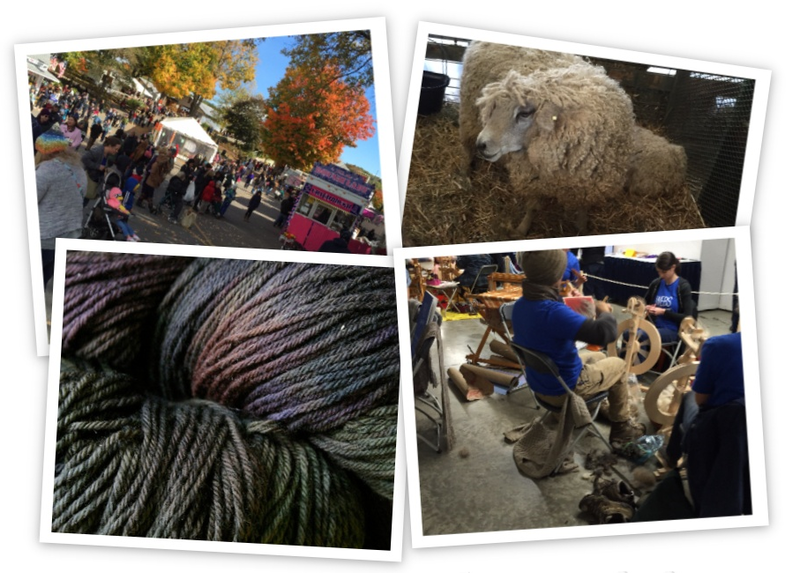 Rhinebeck 2015. Cotton candy, Leicester Longwools, Miss Babs, Periwinkle Sheep, Briar Rose, Jenny the Potter, and snow (yes, that’s right, the white stuff you shouldn’t see before December). Sharon, Veronica and I had a wonderful time.